OSHA is considering reducing the burden of proof to find merit in a whistleblower’s claims. The court debates whether a worker’s travel injury was related to work or to an act of personal generosity. 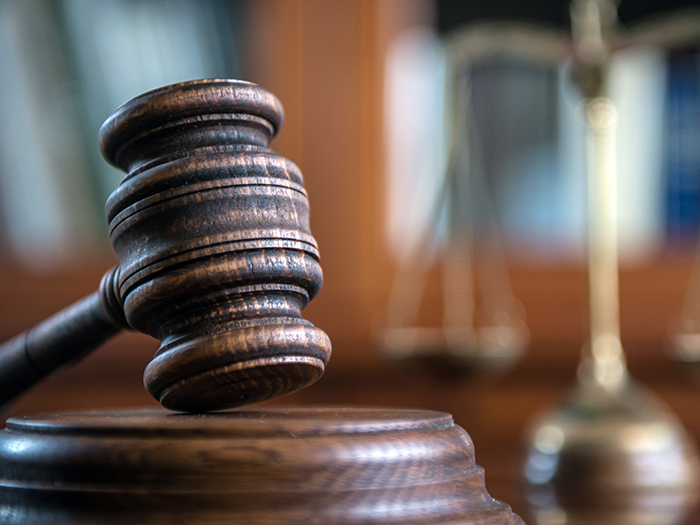 A New York appellate judge ruled that workers’ comp carriers with California policyholders must file any side agreements with the state insurance department. The economy, both domestically and globally, is one of the five top sources of risk for U.S. retailers. Sweeping changes to New York’s workers’ compensation system are creating gains for payers on a variety of levels. A jury will have to decide whether an employer’s post-accident drug testing constitutes a “disability-related inquiry” in violation of the ADA. Employers must recognize that purely psychological injuries can be compensable under certain circumstances. Wal-Mart, Safeway, and Nordstrom are among companies pushing for a free-market alternative to traditional state workers’ comp systems.